At the British & Irish Lions squad announcent last Wednesday, the ever increasing list of associated sponsors were announced, not once, but twice and no doubt there were subtle references throughout the day that I missed due to a great buffet and an even greater coffee machine. 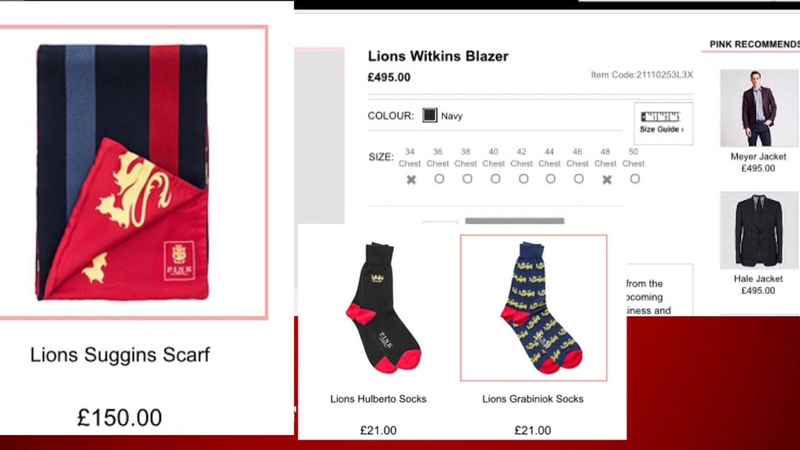 The financial side of a Lions tour throws up some staggering statistics, not least the cost of a replica shirt at £120, Which is small fry compared to The Thomas Pink range, an official Sponsor, where you can buy a Lions scarf for £150 or a blazer based on the official Lions range for £495. At the lower end of their range you can get a pair of socks for £21, which as a man who gets 50 pairs for a fiver in Primark I find absolutely staggering. But even I weakened last week when I found in my goodie bag, from the launch, a Gillette (another official sponsor) razor and extra blades which as any man knows costs a weeks wages these days. I felt like a lottery winner as after three hours of effort I managed to break into the reinforced plastic pack with a bread knife, and perform the complicated locking procedure between the arm of the razor and the blade. Another gift in the goody bag was a pair of flight pyjamas from the official airline Quantas, to help make the flight down under more comfortable. 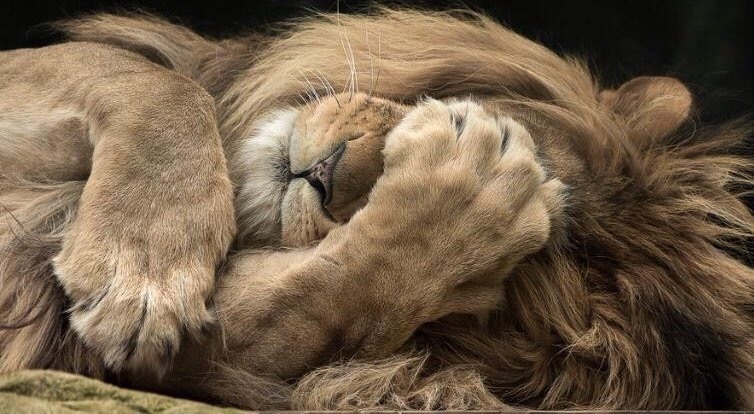 My Lions travel schedule will involve an early morning walk downstairs negotiating two cats and a Labrador puppy to get to the television, but it’s the thought that counts. Warren Gatland has stated that he has spent more time pleasing sponsors than he has watching rugby, the price a head coach has to pay in exchange for the millions of pounds the eleven major sponsors are ploughing in. The Lions pay each of the home unions a fee of £70,000 per player selected,as compensation for their unavailability to under their nations summer tour. Insurance cover for the players,on the tour to New Zealand,will exceed the one million pound mark, and the players wage bill will exceed £3.5 million, so there is a lot of money involved. So it’s time for me to try out my official Lions razor I just hope the test series will be a close shave . Next week I will be looking at the effect a Lions tour has on New Zealand’s national economy. Some very interesting figures emerged from my investigation.